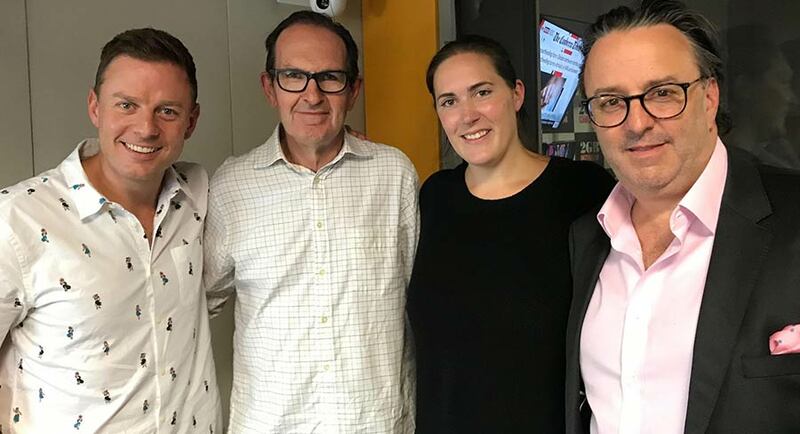 A special all-star panel joined the Mediaweek Podcast this week to talk about the power of radio advertising, especially around the time of elections in NSW and soon federally. The discussion was set against the backdrop of good times for the sector. Radio ad revenue was up 3.4% YOY to $809m in 2018 because audiences have been growing – up 12% over the past five years and by 22% over the past decade. 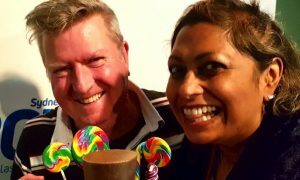 Our guest panel was Ben Fordham (2GB drive), Philippa Noilea Tani (Wavemaker’s Sydney trading director) and Brian Gallagher (Chief sales officer, Southern Cross Austereo). Listen to the Media week podcast here or on iTunes. 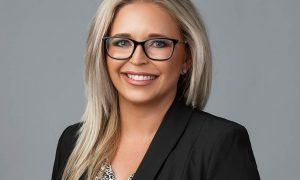 Things got off to a nervous start when Fordham asked SCA’s chief sales officer why people would possibly advertise on his FM stations when they could be advertising on 2GB. “They could advertise on both Ben, if they are really smart,” said Gallagher, being very diplomatic. Stuck in the middle was Noilea Tani who asked both the media veterans to “play nice”! Mediaweek also took the opportunity to ask Fordham if he had any update about contract negotiations underway at the station. We also asked Fordham about his decision, several years ago now, to step back from TV to focus on his radio career. 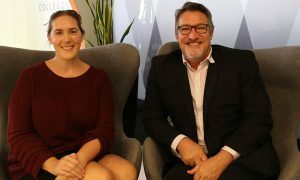 One of the big revenue earners at 2GB and other stations around Australia, is live reads. Fordham immediately warmed to the subject. Later in the podcast he detailed the live reads he was doing that day. Gallagher said that live reads are also important to FM radio, “they are a major part of the way we go to market. Some advertisers are more comfortable with a live read and require them more often. Some of the big brand advertisers are fairly focused on their 30-second commercial module so they can run it ubiquitously across all the stations. Noilea Tani said what you recommend to a client comes down to what you are trying to achieve with radio. “Some big brands have well-established products and established messages and it is just about frequency of messages. You might have other brands that have credibility challenges or trust issues and for us that is where live reads are so much more powerful. Fordham asked the Sydney trading director if ads get a better reaction when run on FM radio. Gallagher said he expected political parties would soon start ramping up their radio spend on ads prior to the federal election. He said there had been some recent significant activity ahead of the NSW vote this week. She said because the ad market is so short term at present there hasn’t been too much disruption so far. When asked about the size of radio audiences around major events, Gallagher said: “I don’t think there is a massive shift in consumer behaviour around the way people choose to listen to their favourite radio stations.” He said they are able to track listening patterns in real time by looking at the consumer traffic for the SCA digital signals via listening on its apps. Fordham noted some brands hold back a little with concerns consumers are careful to lock in major investments around the time of an election.